At a UN Security Council meeting, Russia demanded the international community to stop speculation about the MH17 flight, unless someone is willing to contribute info important to investigation, such as air traffic controller’s records concealed by Kiev. Ukraine has proposed to await the outcome of the preliminary investigation into the of the Malaysian Boeing that was shot down on 17 July 2014, after Russia during Thursday's UN Security council meeting urged Kiev to publish the recording of Ukrainian air traffic controllers that guided MH17. 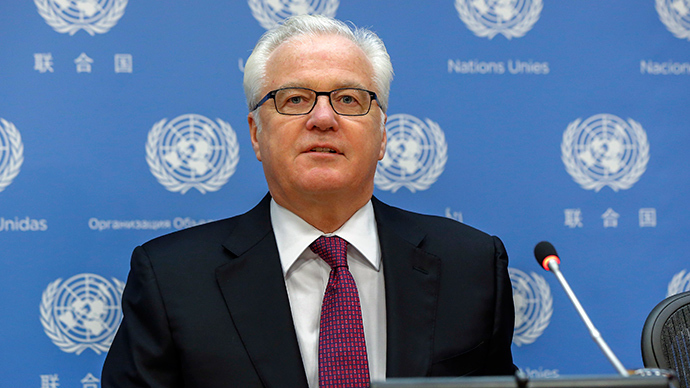 “So far, only Russia transparently and significantly contributed to the investigation of this tragedy. From the other side we hear only half-hints and no information,” said the diplomat, once again wondering if Kiev was planning to release the recording of Ukrainian air traffic controllers that guided MH17 flight. 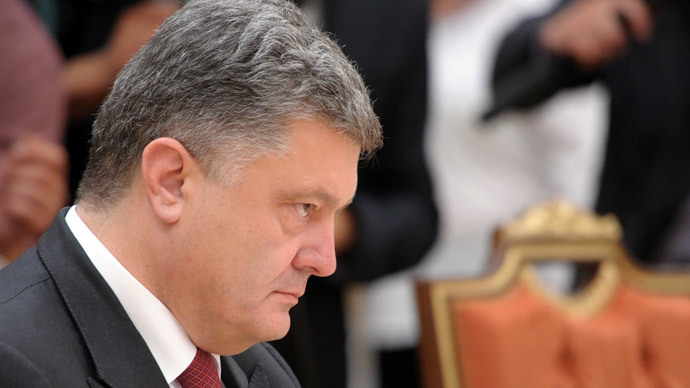 Following the session, Ukraine’s deputy ambassador to the UN Oleksandr Pavlichenko dodged the question, saying that it would be better to wait for a report with preliminary results of the investigation. 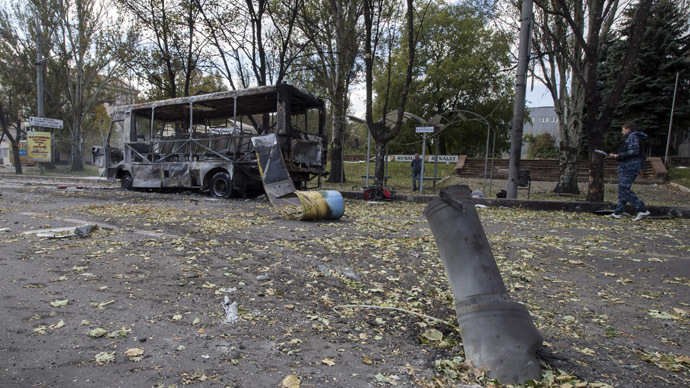 “I can say that Ukraine takes an active part in the work of the inter-state commission tasked with investigating the incident, and my government is cooperating in good faith with our international and foreign partners,” said Pavlichenko. 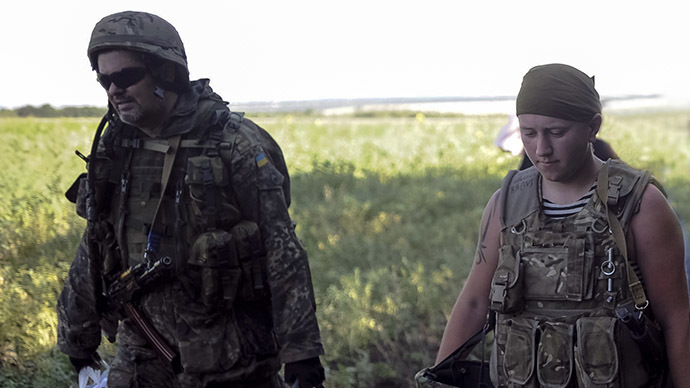 Russia has repeatedly reminded the international community of Kiev's shady behavior following the MH17 incident that occurred in Ukrainian airspace over an area controlled by the anti-Kiev militia. On Monday, Russian Foreign Minister Sergey Lavrov told The Daily Telegraph that a number of simple questions which could shed some light on the incident. Following the tragedy Russia’s Air Transport Agency has prepared a number of questions for Ukraine seeking to clarify the situation surrounding the crash of flight MH17. 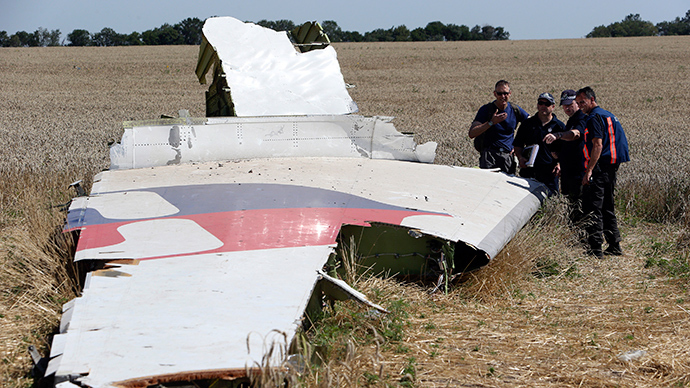 A preliminary report into the downing of MH17 is expected in early September. According to Britain’s envoy to the UN, Mark Lyall Grant, the report would not be classified. After its publication some two months would be given to all parties interested to make their comments on the document. 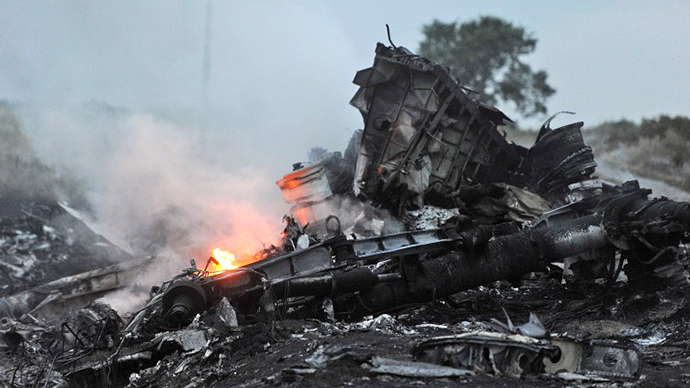 The investigation into the downing of the Malaysian Boeing-777 plane was hampered by continued hostilities in the area of the crash site, as Ukrainian troops and anti-Kiev forces failed to provide a lasting ceasefire. Both sides blamed each other for this, with either side accusing the other of trying to cover-up the crime.